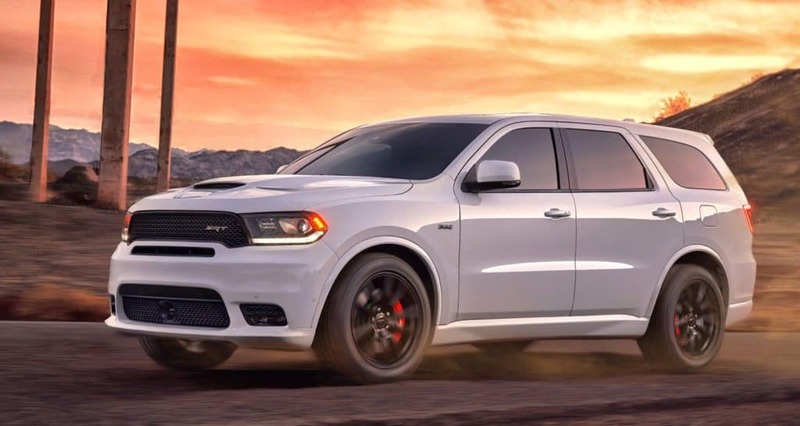 The 2018 Dodge Durango has had a suspension overhaul that tightened up the ride. This decreased roll and pitch on this SUV despite the ride height. Airbags all around make this one of the safest vehicles out there. Offered in many colors and trim levels the Durango has everything you could ask for and is sure to keep you comfortable and safe. To choose which model is right for you click here or stop in to Antioch Jeep near Fox Lake and drive one for yourself.